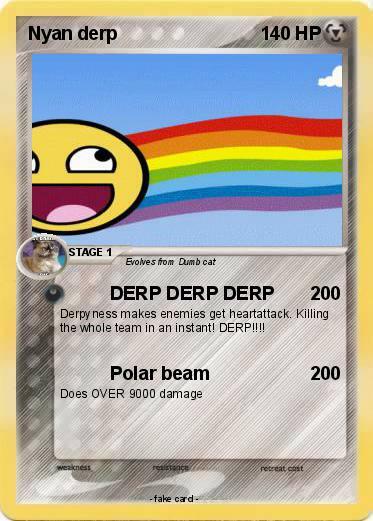 Derpyness makes enemies get heartattack. Killing the whole team in an instant! DERP!!! !